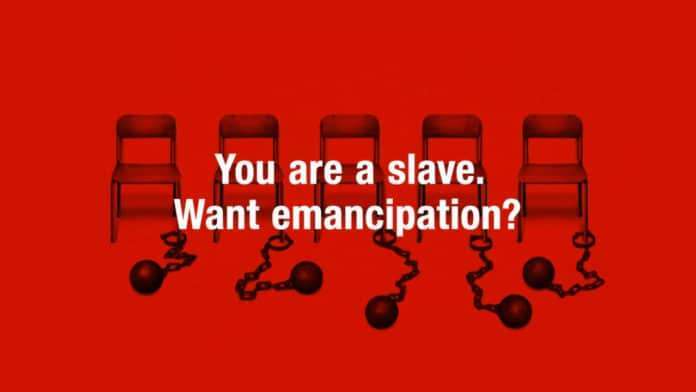 Question: When Do You Think Persona 5 Will Be Released in North America? 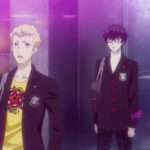 With E3 2016 starting only slightly more than a week from now, on June 14, the impending moment until Persona 5‘s North American release date is announced approaches. 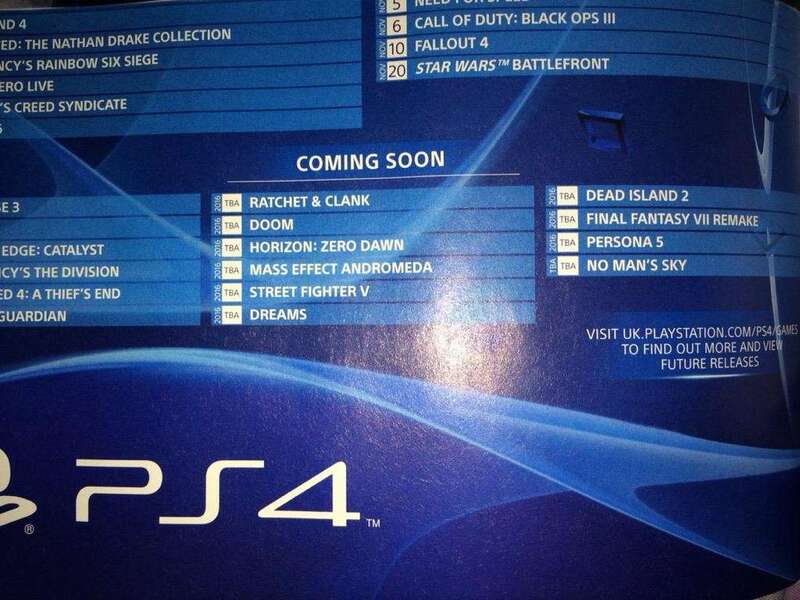 Following the news of a delay in Japan at the SCEJA 2014 conference from “Winter 2014” to “2015,” the North American version of the game is confirmed to be released for the PS4 at the PlayStation Experience 2014 keynote. 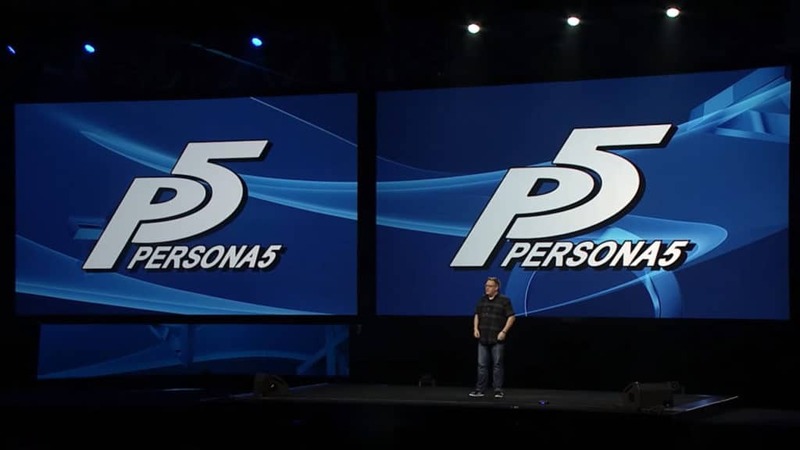 While no release window was given during the keynote, the 2015 date was reaffirmed. 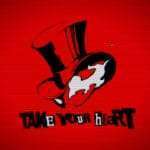 While the Japanese date was announced last month for September 15, 2016, the release date for North America is still the general window of “2016.” E3 2016 will presumably be where an announcement will be made, after the news that Persona 5 will be having a presence at the show. There has been no official news concerning the European release date of the game, however a Sony Computer Entertainment Europe advertisement on July 29, 2015 listed that the game had a “TBA 2016” date. 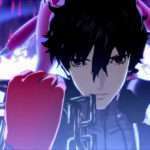 So the question is, when do you think Persona 5 will be released outside of Japan (its North American release, primarily)? 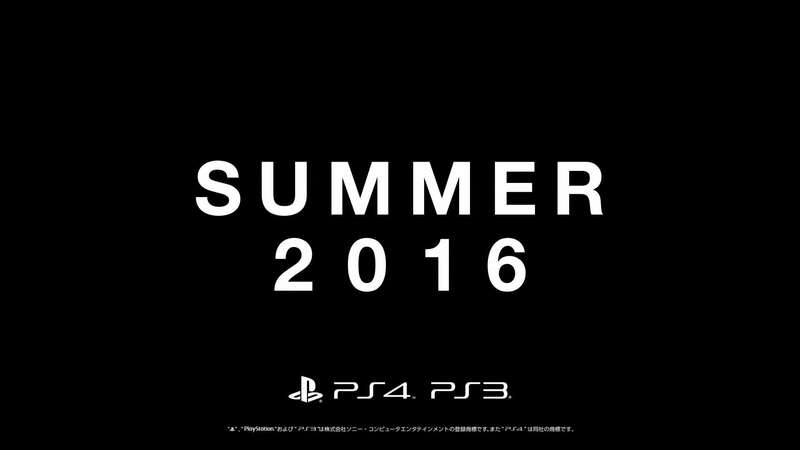 Will it be simultaneous with the Japanese date in September 2016? Will it be a holiday release in November or December? Or will it get delayed to 2017? 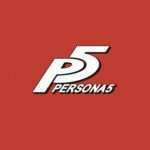 Weekly Question: What Do You Think P5R Is, and What Do You Want It to Be?